When caring for seniors, it’s always advisable to avoid surprises and sudden changes whenever possible. That’s why it’s important to anticipate the signs that indicate it’s time to consider the option of assisted living – and also to plan ahead about how the transition will be handled when that time arrives. 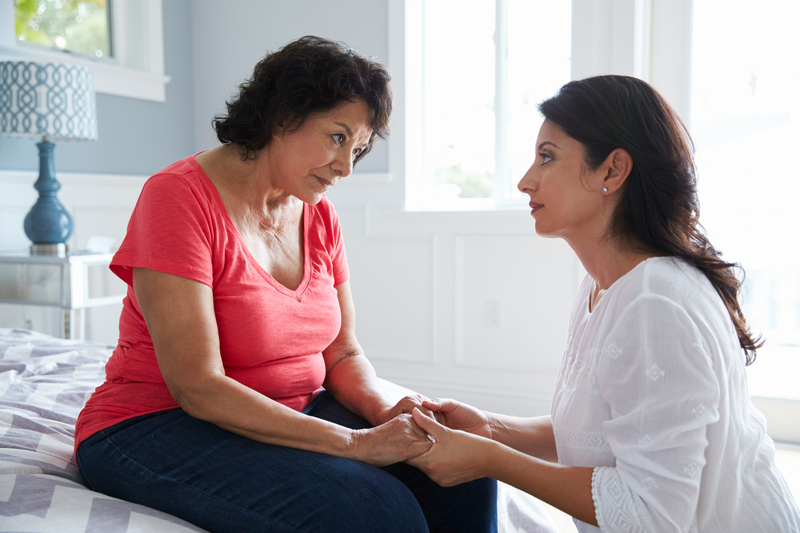 Waiting until a senior’s health declines because of age, injury or other conditions to discuss their options can be a traumatic and pressure-packed experience. It can also be risky for a person who is in need of assistance to be left without enough support for too long. Knowing the signs that your loved one may need assisted living care helps start the conversation. Remember, although this may be a difficult subject to approach, it will benefit both you and your senior loved one. Seniors are often reluctant to move out of their long-time home because they’re apprehensive about the unknown. By planning ahead, your loved one’s mind can be put at ease in many ways. They also have the security of living among people who are there to support them, according to Lea Ann. There is always help available to assist with medication, transportation needs, and entertainment or simulating activities. Bethesda Hawthorne Place, a 60-bed assisted living residence in Oakland, Missouri, is nearing completion and expected to open in the first half of 2017. Lea Ann said the residence is filling up quickly with more than one-third of its beds already reserved. For more information about assisted living or Bethesda Hawthorne Place, please call 314-853-2551.